What’s important here is that this isn’t an ironic can. This guys is a national hero for doing something of a national hero nature. 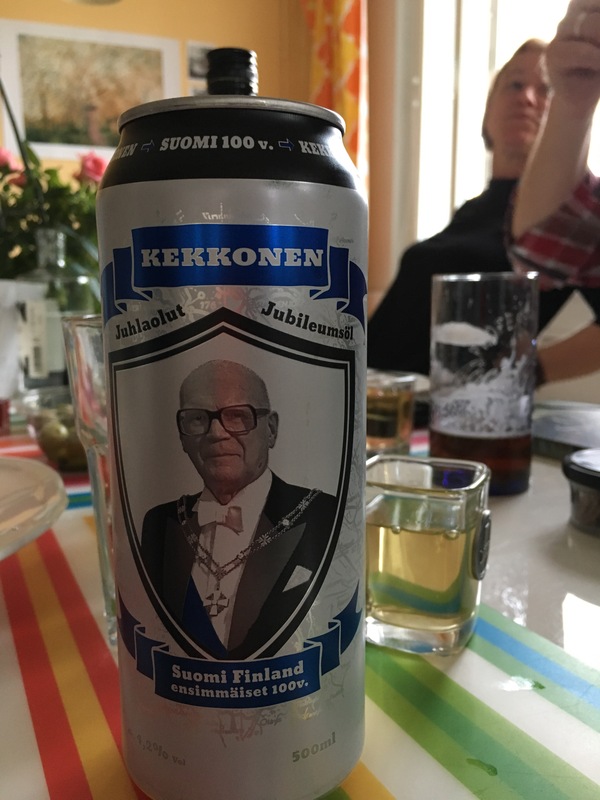 Beers only goes up to 4.7% in the supermarket in Finland (after that you need to visit the wonderfully named state run Alko bottle shop). The way of getting around that is that beers is only available in ultra-large cans. Good thinking wise Finns. Nice way of summing up the last 70 years of Berlin too – modern street art impossibly hip meets JFK’s famous mispeak. mikkeller is everywhere in Copenhagen, our local deli even had its own brew – along with selling vinyl, milk and bread. Bagot is on the road in Copenhagen! Brewed by unibev it rates no mention on their website. Only trace on ‘the internet’ is at rate beer – bottom 1% of all beers rated. At the local supermarket it’s cheaper than an apple, as I said to catie you do the math. Still Anna napping and I’m watching that chap down there fix his cargobike. So it’s 10/10 for me. KLASSISK. 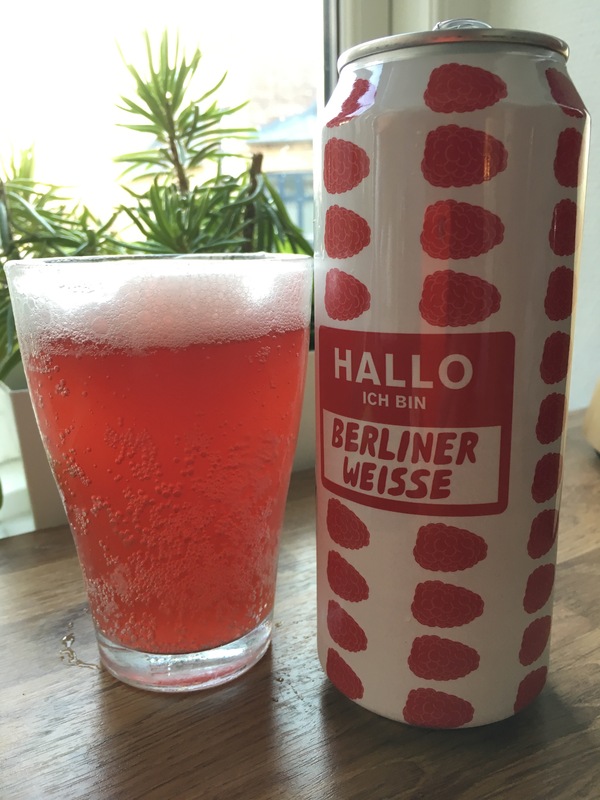 Hopping in to heinous beers that are awesome on holiday sees a reappearance of beer blogging. Haywards 5000 was a companion of mine in southern India where its high ABV eased many a day on the road in that incredible place. Who knew it was available outside India, why is it available outside India? The best memories I have looking back now are from a scruffy hotel, in a fairly unremarkable town that had a NASA theme subterranean bar. We still talk about India all the time, we often joke ‘it all comes back to India in the end’. We are living out the often heard Indian travel truism – you start to forgive the place as soon as you leave. 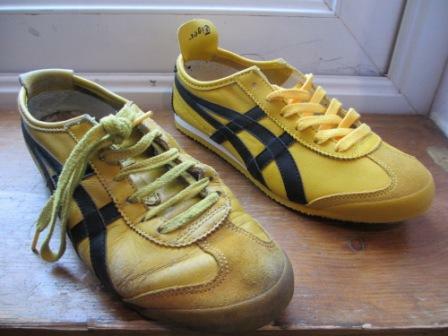 While some may think that Dad and I were in Melbs for the GF, essentially we were there on a eat and drink a-thon. A big highlight of which was the awesome Delhi Streets. There is even a tiny hipster coffee place in the lane next door, run of course by a chap from Perth. That hit of chemical alcohol took me back to the good days, very much like how the smell of a drain reminds me of happy times on the road. 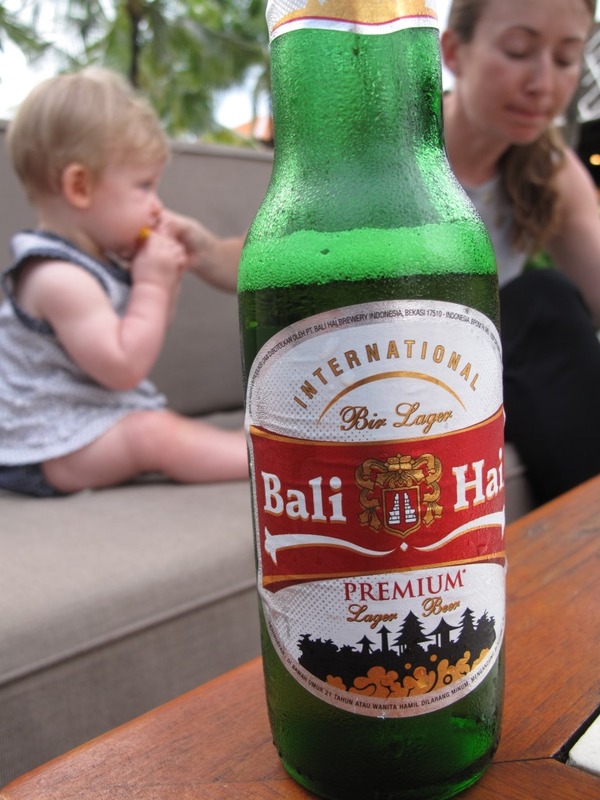 Bali Hai Premium Beer East Java 4.78%. So made in East Java then. I suppose East Java Hai doesn’t have quite the same sense of joue de vivre. And an award winner at our old friends the Australian Beer Awards! (remember them, everyone wins an award). I like the precise booze % too a far cry from the Thai Chang roulette. Exotic locations and 100% humidity do wonders for any beer. 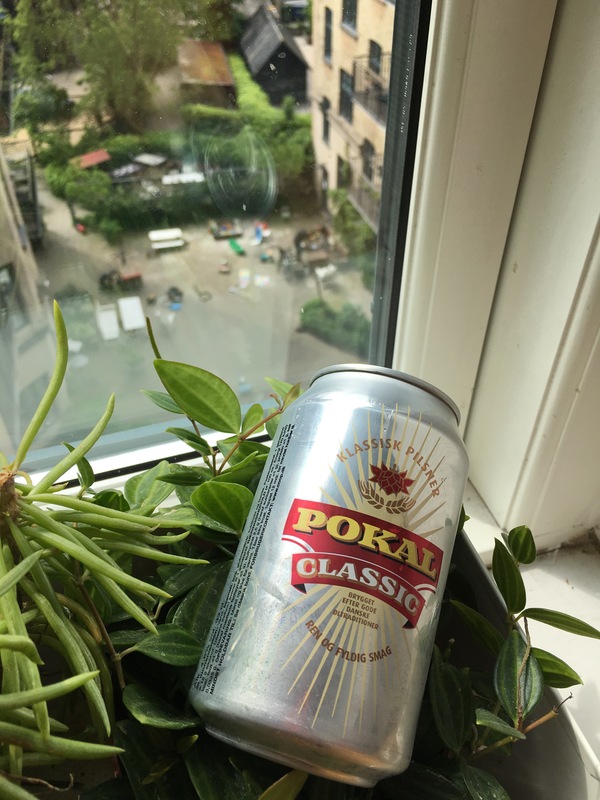 How often do you find a dusty bottle of had on holiday lager and hope to remember that time on the shores of the Bosporus, only to taste thin tinny chemical alcohol. I struggle on. 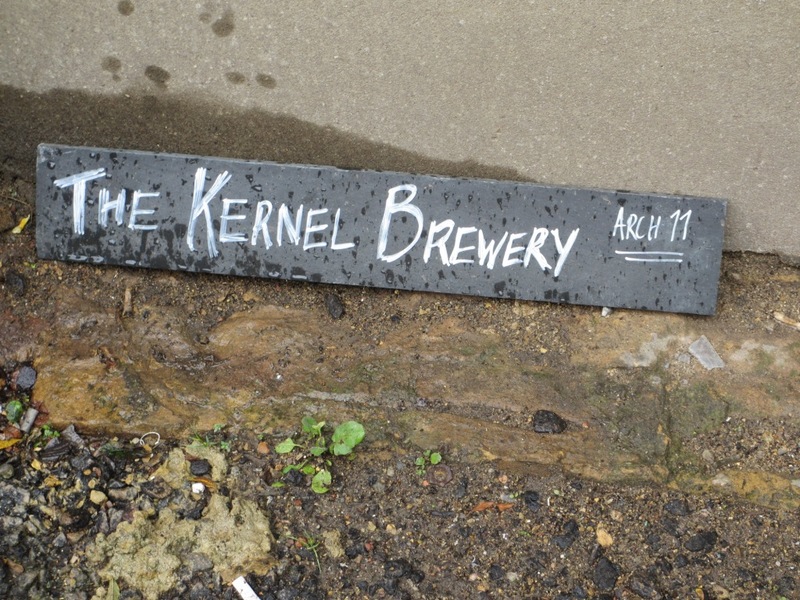 Discovered by Geoff and me about 12 months ago at the mighty Kris Wines N7, the address on the label guided us down to the then fairly unknown Maltby Street Market. We made a return a week or so ago and was very happy to see the place going from strength to strength. A bit warmer this time too, so we didn’t have any unfortunate G-Unit near-hypothermia experiences. In a different (now larger) vault, under the railway to Millwall, its neighbour sells wedges of cheese and ham, which you can bring into the brewery. They have all their current beers in bottles at very reasonable prices and a couple off the tap. Despite struggling for stomach space after a hefty eccles cake at St John’s, we managed to sneak a few in. There is fantastic big hops happiness in the India Pale Ale CASC off the tap. Great pop of fizz in the mouth with some citrus to balance it out. 17/20. Also had a go at the Export India Porter – terrific; quite different to anything I’ve had before. Ground coffee and roasted malts, with a bit of hops trying to make a getaway. 18/20. A trip down to these parts has to be the ideal way to spend a rainy Saturday morning in London. So now Maltby has wound up, it’s time for early lunch at The Drafthouse. Only in Belgium* could a 7% 255ml beer be seen as sessional. Dry, sating and pretty good, it knocked the edge off my hangover nicely. There was a marathon going on outside, but I belong in here with my people. It’s quite rare, apparently not often seen outside Belgium. Guinness is a bit of a fall back for me these days, it’s pretty limp, but it’s often on special at the offie. Please don’t judge me. Give me Dogs Head any day…. But the sun is finally out, which has happily resulted in our balcony being used as something other than the drinks fridge. That’s really the whole point of this update, oh and that’s the Queens Crescent Saturday market down there. I’ve been dragging my heels on this; bewildered by all the choice on offer, I haven’t really known where to start. So in the end, rather than getting going with the deliberately obscure, we’ll start our adventures in ale with two big classics from London’s Fullers Brewery. 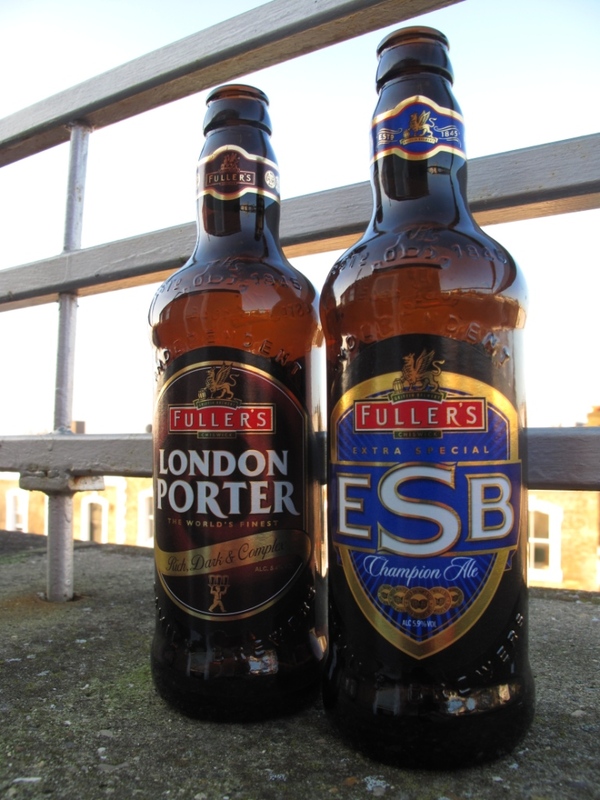 The ESB was the first “ale” I ever tried. It’s a classic but totally unrepresentative of ale generally. Uncharacteristically, it’s high in alcohol, a bit too high for such a sessional beer, and driven by big upfront hops. I think I can safely say I like it because it’s the closest thing I can get over here to Little Creatures Pale Ale. ESB has even created, Pilzen-like, its own style of beer. An honourable mention to must also go to Porter – again, a classic by which all others are judged; it’s getting us through the rather dismal early months of the year. 18/20 for both.